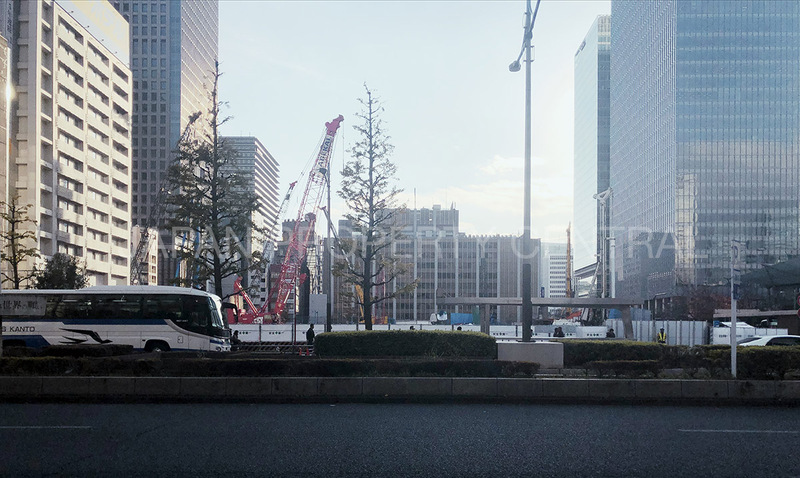 Construction of the Yaesu 2-Chome North District Category-I Urban Redevelopment Project officially started on December 3. Completion is scheduled for August 2022. What is interesting about the project is that residential is indicated for the penthouse floor atop the low-rise Building A-2. 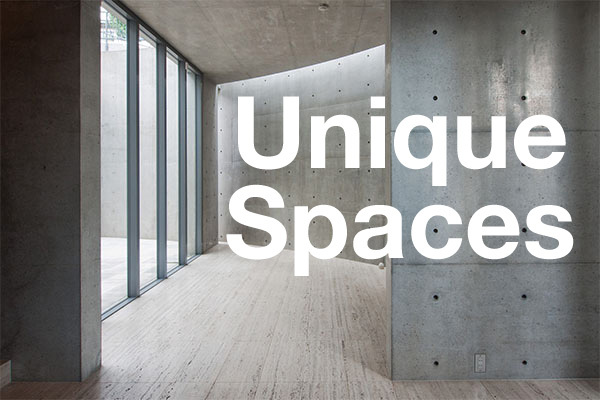 The project is four years away from completion and details are, naturally, sparse. Yaesu has little in the way of residential buildings with a resident population of just 105 people. 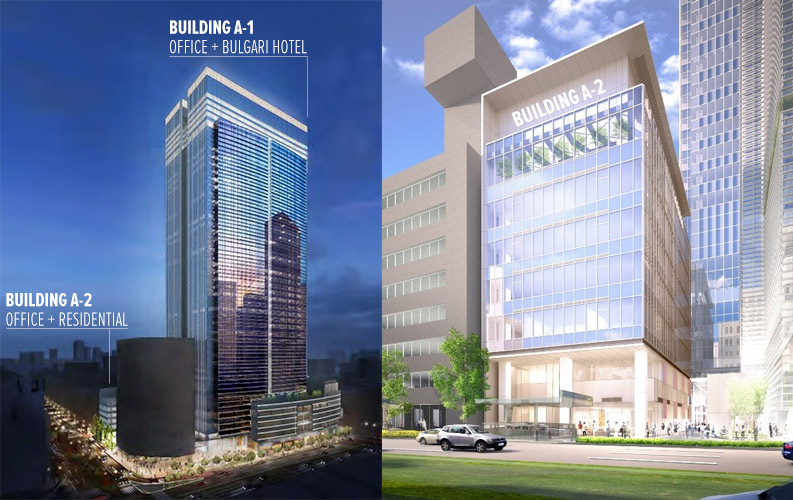 The project includes a 240 meter tall, 45-storey commercial tower (Building A-1) that will include the Bulgari Hotel on floors 40 ~ 45, office space on floors 7 ~ 38, and retail and an elementary school on the lower levels. The basement will have a bus terminal. The 41-meter tall, 7-storey Building A-2 is located on the north-east side of the site, fronting onto Yaesu Street, and is mere footsteps from Tokyo Station. Lower floors will have retail, office and educational facilities, while the 7th floor will have residential space. The exterior has been designed by Picard Chilton. The total project cost is estimated at 239.8 billion Yen (approx. 2.1 billion USD). 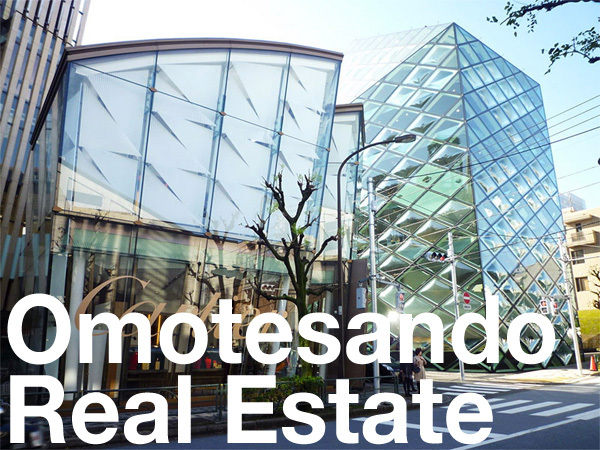 Mitsui Fudosan Real Estate News Release, December 3, 2018. The Nikkei Shimbun, December 3, 2018.